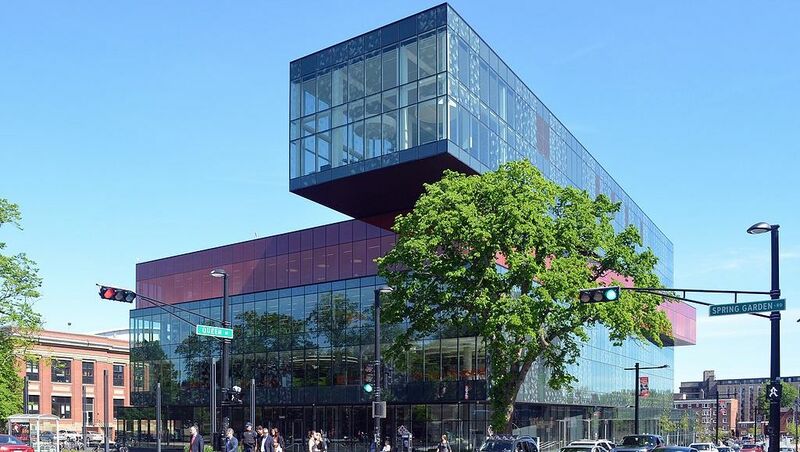 The Halifax Central Library plays a role in the SSAC discourse. Photo by Citobun via Wikimedia Commons. 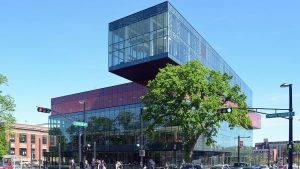 Return to "Call for Sessions: Society for Study of Architecture in Canada conference"